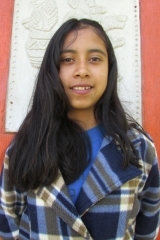 Ana says she’d like to be a teacher one day and teach other children like her. 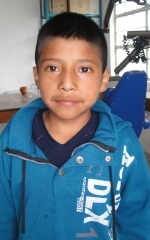 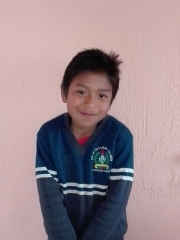 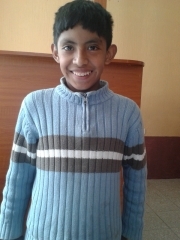 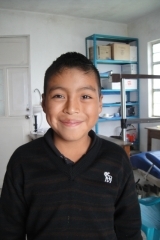 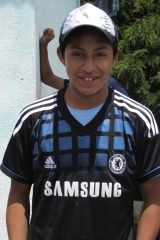 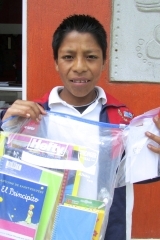 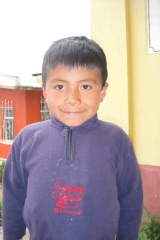 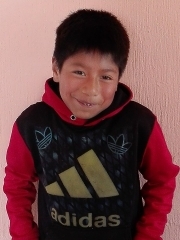 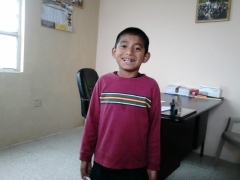 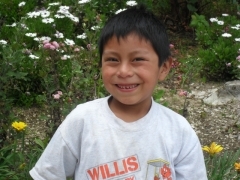 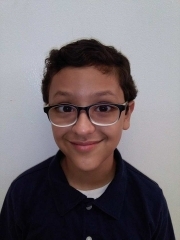 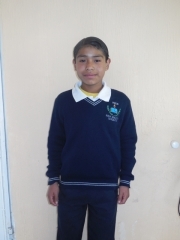 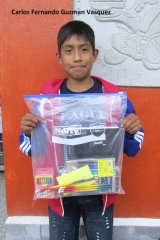 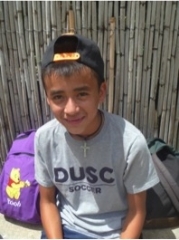 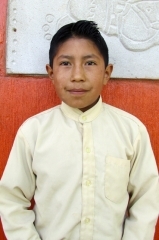 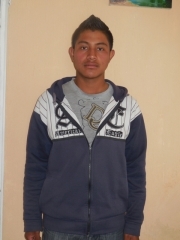 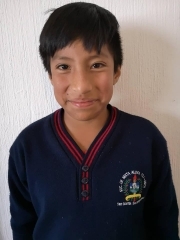 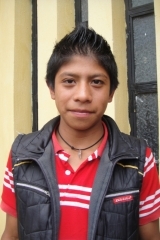 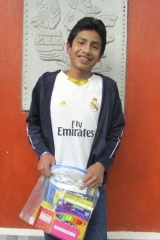 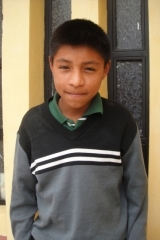 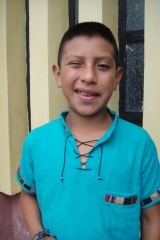 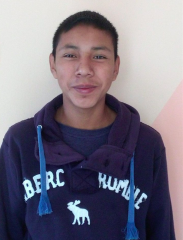 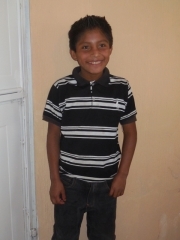 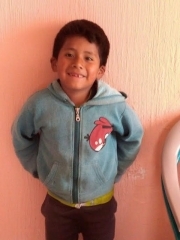 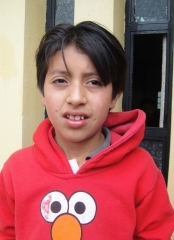 Brayan's favorite subject in school is Math and he'd like to be a teacher one day! 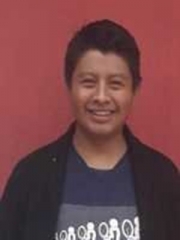 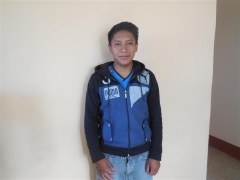 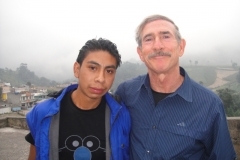 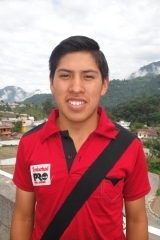 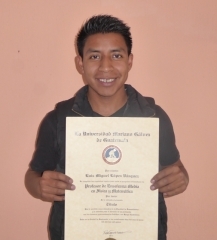 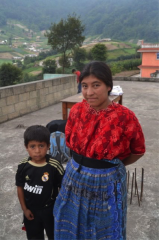 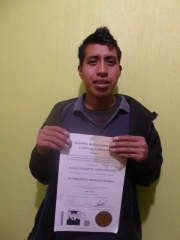 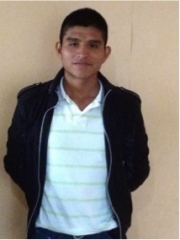 Francisco wants to be a teacher one day to help students succeed and to support his family. 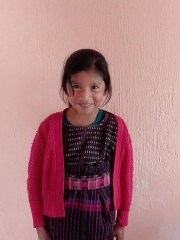 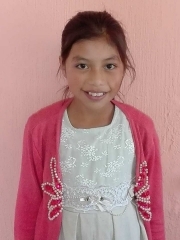 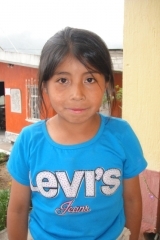 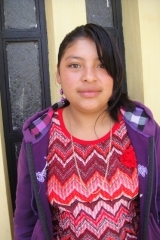 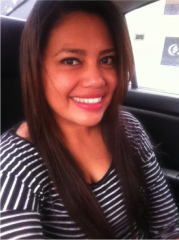 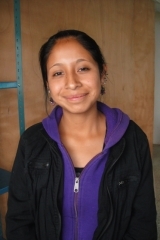 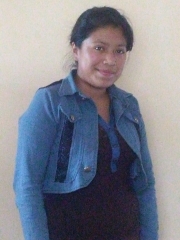 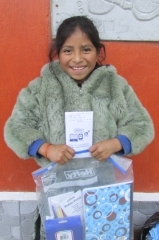 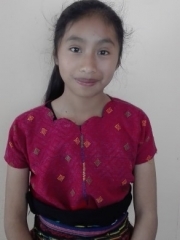 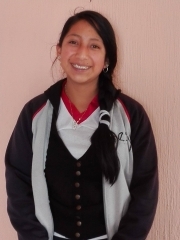 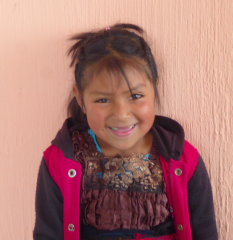 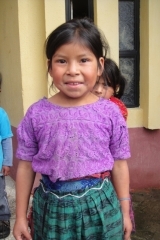 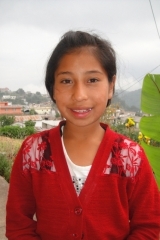 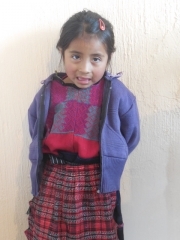 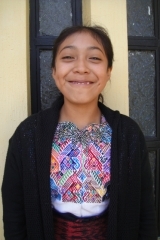 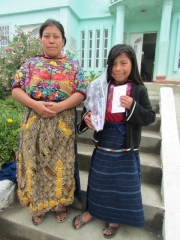 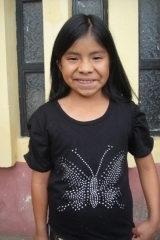 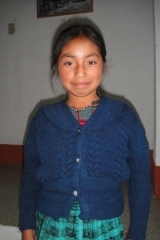 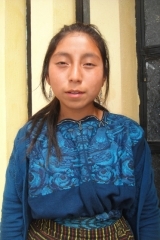 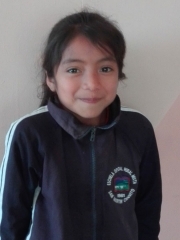 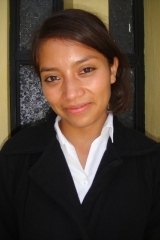 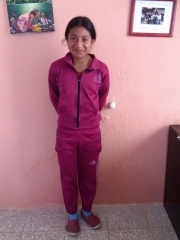 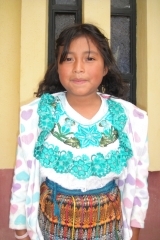 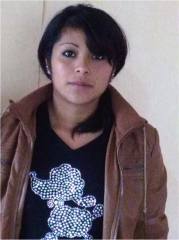 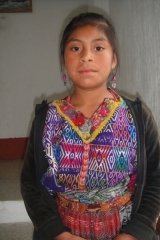 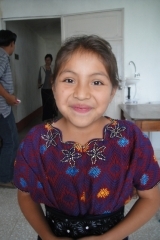 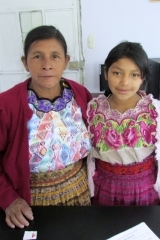 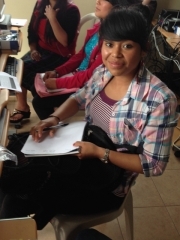 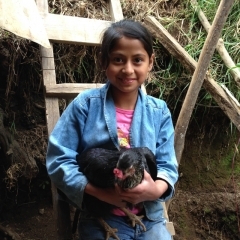 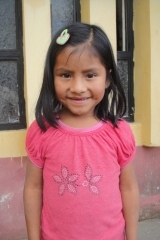 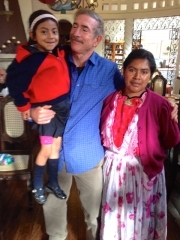 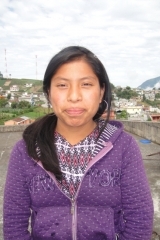 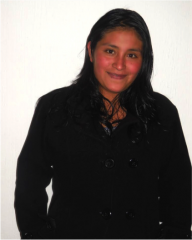 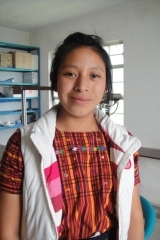 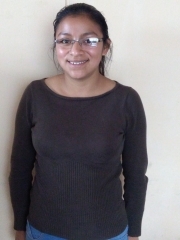 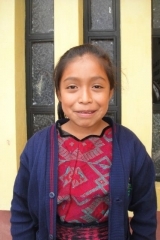 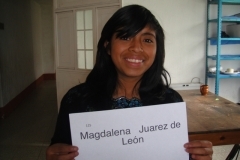 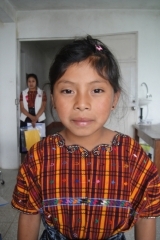 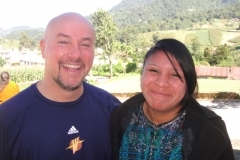 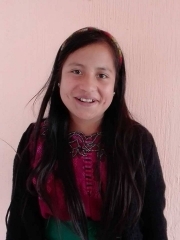 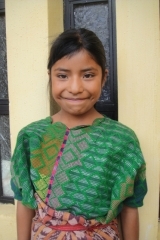 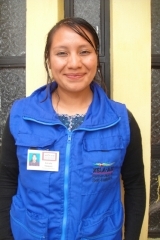 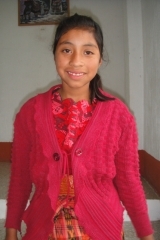 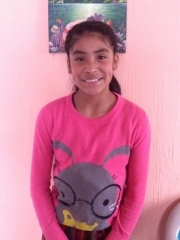 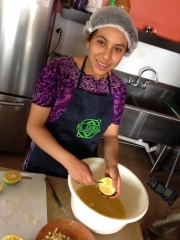 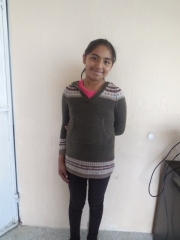 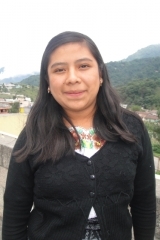 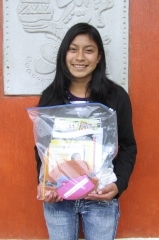 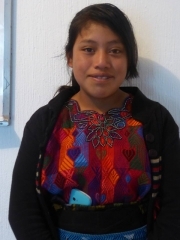 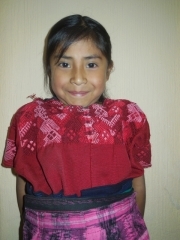 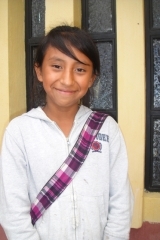 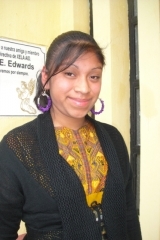 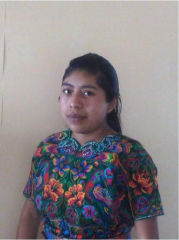 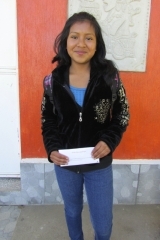 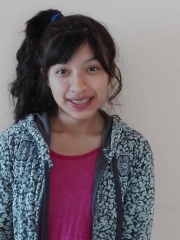 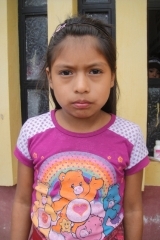 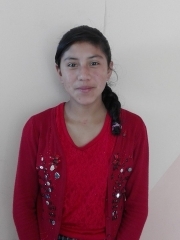 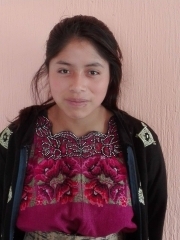 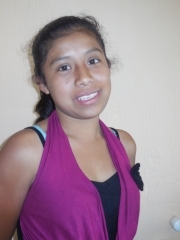 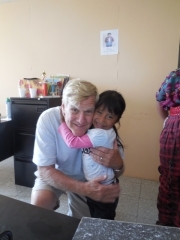 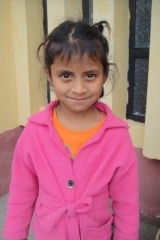 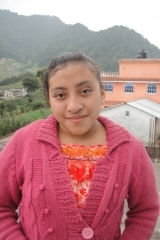 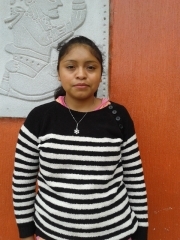 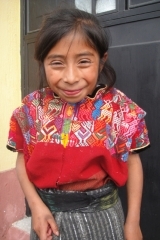 María wants to continue studying and become a secretary one day. 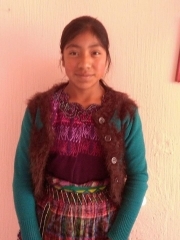 Yeimy is 15 years old and she finished middle school this year. 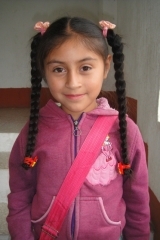 Her favorite subject in school is Language. 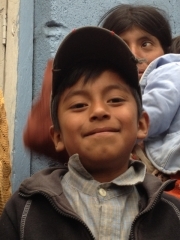 Important note: When you process this payment you will be redirected to Paypal where you may use your Paypal account or checkout as a guest by using your credit card.